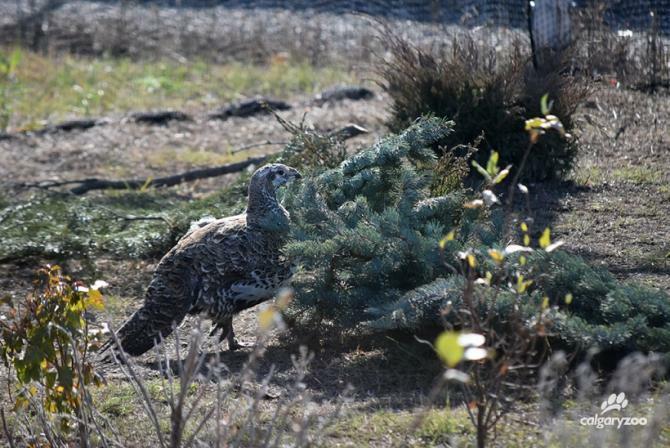 16 greater sage-grouse eggs hatched at the Animal Health Centre, and the zoo built the first breeding facility in Canada for the species. 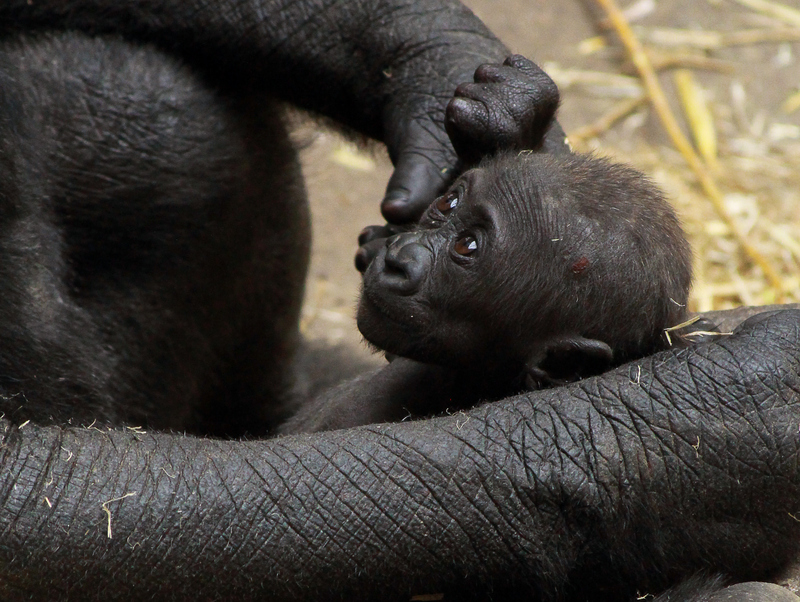 The birth of Kimani, marking a milestone for critically endangered western lowland gorillas. 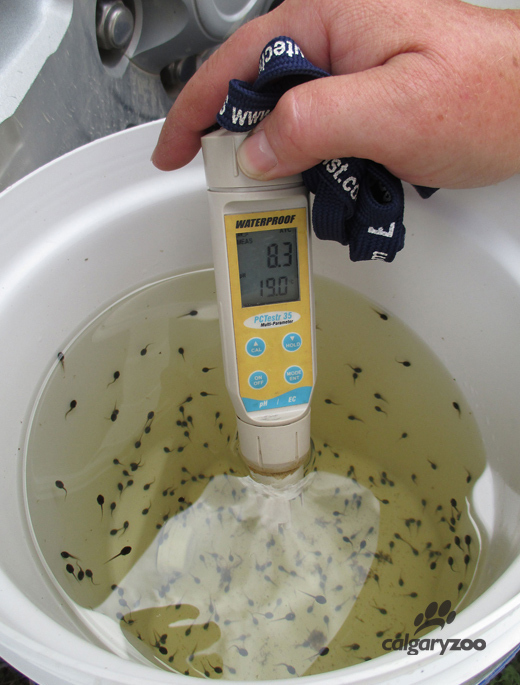 7600 northern leopard frog tadpoles were translocated to the Columbia Marshes in B.C. 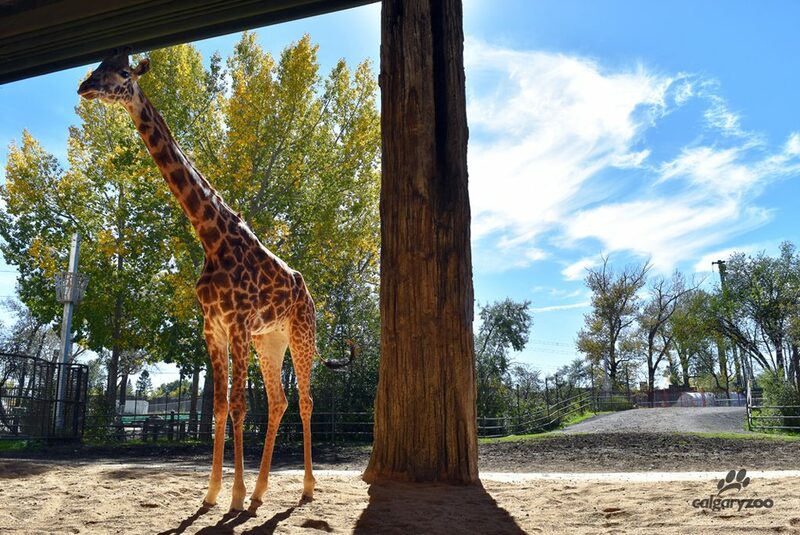 The introduction of Emara, a female Masai giraffe, raising the total population of Masai giraffes in Canada to four. 15 burrowing owlets were welcomed into the brand new head-starting program. 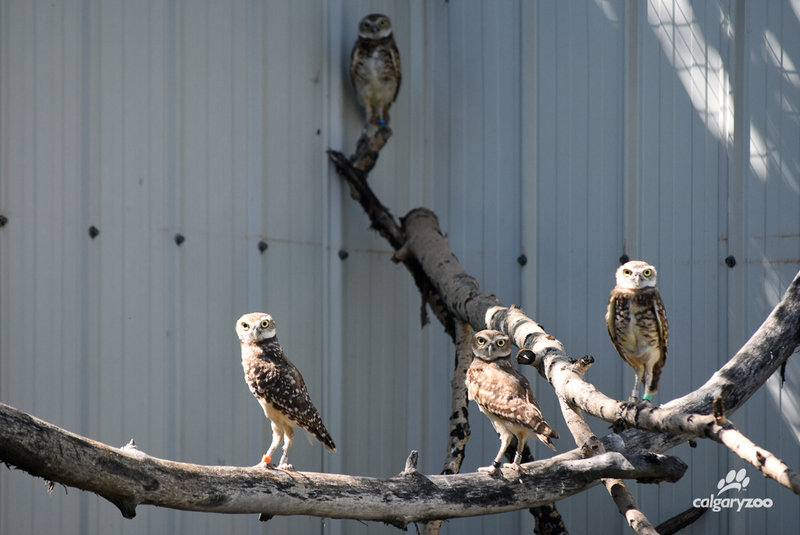 Burrowing Owls at the Calgary Zoo animal health centre. 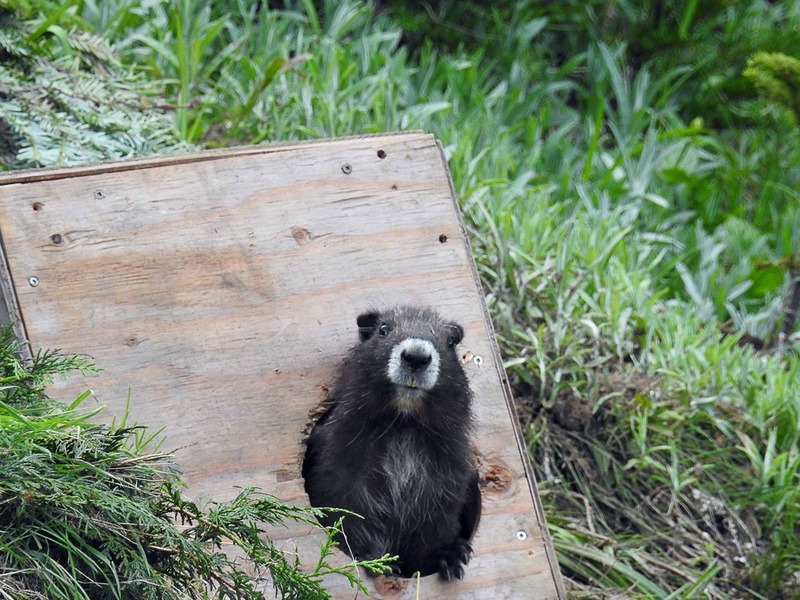 13 Vancouver Island marmots were released back into the wild, helping increase the population of Canada’s rarest mammal. 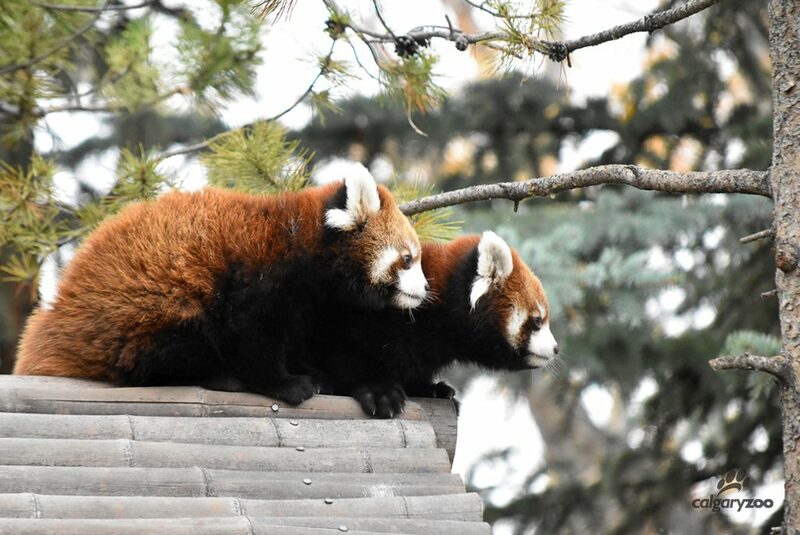 The birth of two red panda cubs, boosting the captive population of their sub species by four per cent. We have entered 2017 with a renewed passion for conservation, and a determination to continue to save species. The support of our zoo family, volunteers, visitors and donors means the world to us, and enables us to continue our mission.